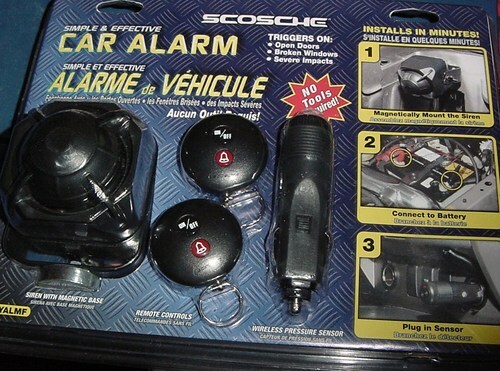 Protect your car and valuables inside with a Scosche Do-it-Yourself Car Alarm system. Simplified and easy-to-install there are no tools required. Feel safe with a permanent installation wireless alarm system. 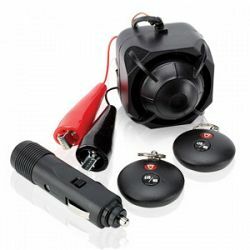 Rechargeable wireless alarm sensor works for up to 6 days with no power. 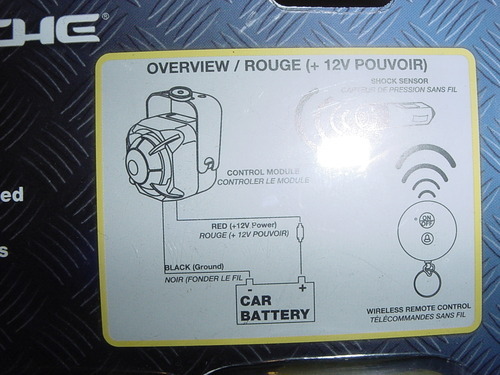 Suitable for those who worry about warranty claim but look for shock, impact add on features for their stock alarm.